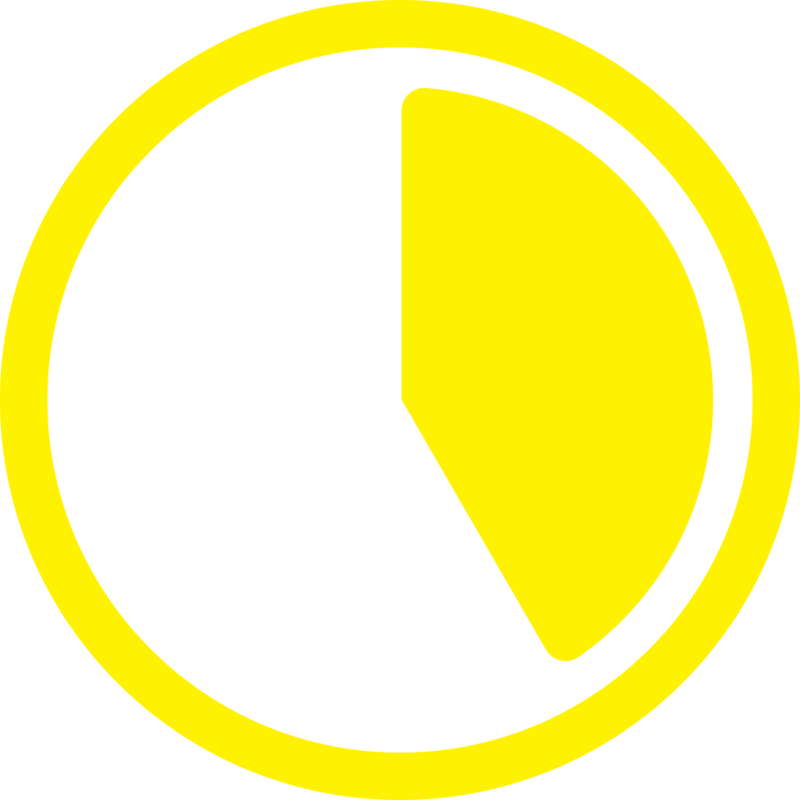 Welcome to the 25-Minute Meeting Resources page. 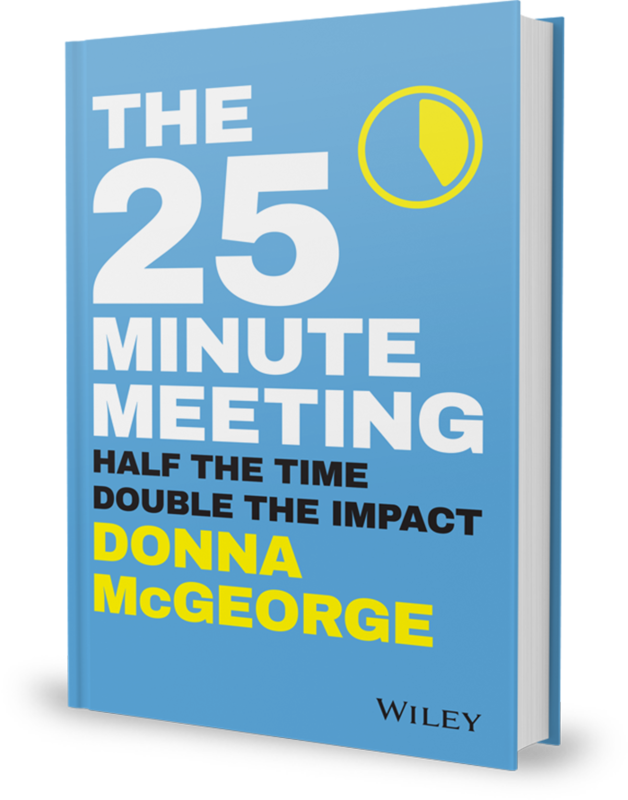 Here we offer free templates, articles and links to information that will help you run more effective meetings. Do you want to figure out what your meetings are actually costing? There’s an app for that.